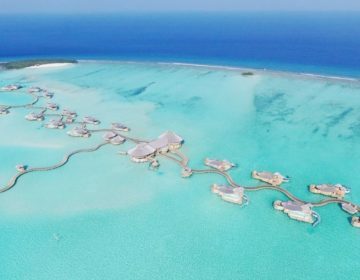 Set on a white sand island surrounded by the turquoise waters of a shallow lagoon, the magnificent Diamonds Thudufushi is a luxe, all-inclusive resort offering stunning accommodation and outstanding levels of service. 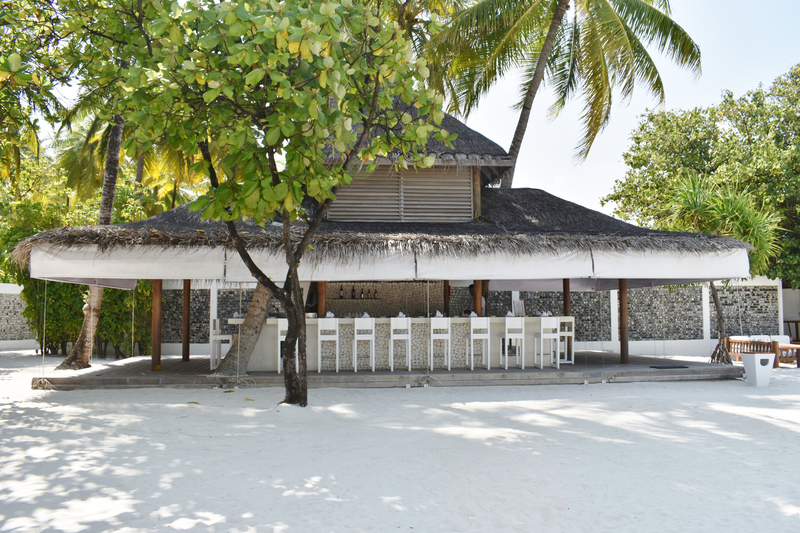 Located on the south-western rim of Ari Atoll, just a 35-minute seaplane flight south of Malé International Airport, the secluded resort provides optimum privacy in a tranquil island paradise. Elegant beach bungalows and luxury over-water villas have stylish décor in soft hues that reflect the surrounding land and seascapes, spacious living areas with designer rattan furnishings, wooden flooring, bedrooms with romantic four-poster beds in crisp linens, en-suite bathrooms with rain showers, soaking tubs, and deluxe toiletries, and some with outdoor showers. Terraces and over-water decks have comfortable loungers, umbrellas, hot tubs, and private swimming pools. 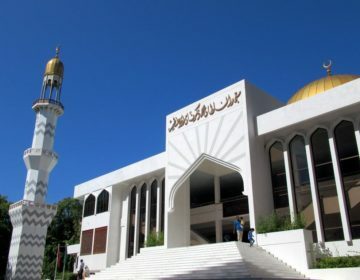 An oceanfront restaurant serves an American breakfast daily and serves a menu of Italian, Asian and Maldivian dishes for lunch and dinner, as well as hosts, themed nights buffet and barbecue nights throughout the week, and an exclusive spa and wellness center offers a wide range of massages, body and beauty treatments in a tranquil setting. 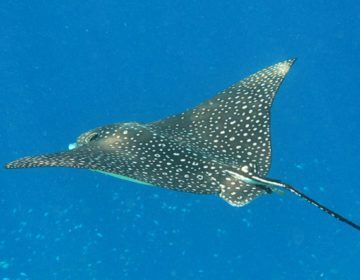 Deluxe guest facilities range from a certified dive center that offers diving courses and excursions for all levels of a scuba diver, a wealth of water sports from snorkeling, water-skiing, and canoeing to deep-sea fishing and dolphin-watching cruises. Elegant beach bungalows and luxury over-water villas have stylish décor in soft hues that reflect the surrounding land and seascapes, spacious living areas with designer Italian rattan furnishings, wooden flooring, bedrooms with romantic four-poster beds in crisp linens, en-suite bathrooms with rain showers, soaking tubs, and deluxe toiletries, and some with outdoor showers. Terraces and over-water decks have comfortable loungers, umbrellas, hot tubs, and private swimming pools. Modern amenities in all accommodations include air-conditioning, ceiling fans, direct dial telephones, flat-screen satellite televisions, iPod docking stations, minibars, tea and coffee makers, digital safes, and wireless Internet access. Boasting breathtaking ocean views with direct access to the beach, Beach Bungalows are stylishly furnished with open-plan living spaces, outdoor showers, and private terraces featuring armchairs, tables, and sun loungers. Modern amenities include air-conditioning, ceiling fans, direct dial telephones, flat-screen satellite televisions, iPod docking stations, minibars, tea and coffee makers, digital safes, and wireless Internet access. Set right on the beach with spectacular ocean views, the elegantly decorated Beach Junior Suites have separate lounge areas with sofa beds, outdoor showers and large private verandas with armchairs, tables, and sun loungers. Modern amenities include air-conditioning, ceiling fans, direct dial telephones, flat-screen satellite televisions, iPod docking stations, minibars, tea and coffee makers, digital safes, and wireless Internet access. 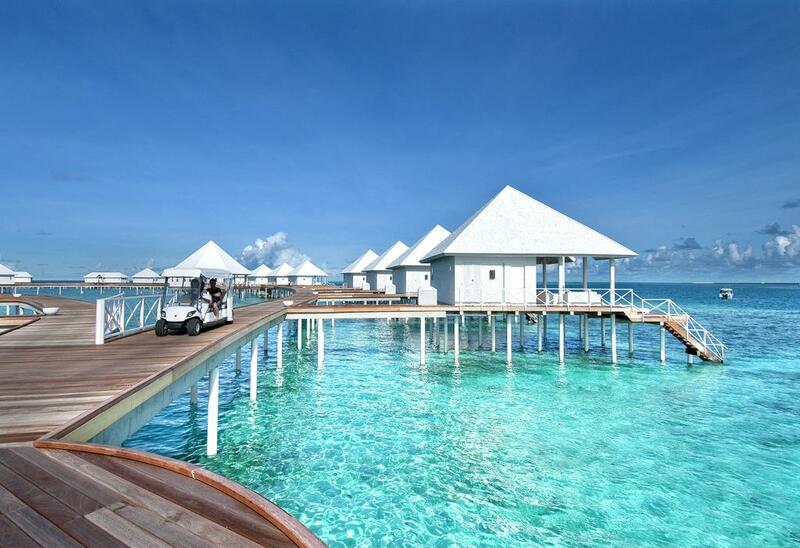 Beautifully appointed Water Villas have large private terraces with direct access to the ocean. Villas are tastefully decorated with elegant furniture and feature spacious living areas, four poster beds, comfortable sofas, and sleek corner bars. Contemporary Italian lighting and beautiful parquet floors add a romantic touch, and modern amenities include air-conditioning, ceiling fans, direct dial telephones, flat-screen satellite televisions, iPod docking stations, minibars, tea and coffee makers, digital safes, and wireless Internet access. Sophisticated Jacuzzi Water Villas have extensive terraces with direct access to the sea and private hydromassage jacuzzi tubs. Rooms are tastefully furnished with elegant furniture, contemporary Italian lighting and handcrafted parquet flooring and villas boast airy living rooms with sofa beds and small corner bars. Modern amenities include air-conditioning, ceiling fans, direct dial telephones, flat-screen satellite televisions, iPod docking stations, minibars, tea and coffee makers, digital safes, and wireless Internet access. 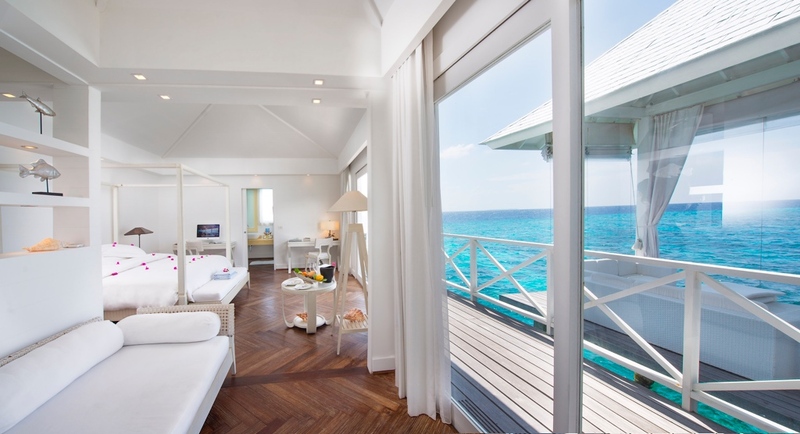 Located in an exclusive position at the end of the pier, the Two-Bedroom Water Villas feature two double rooms with a large shared terrace and a private swimming pool. Rooms are tastefully furnished with elegant furniture, contemporary Italian lighting and handcrafted parquet flooring and villas boast airy living rooms with sofa beds and small corner bars. Modern amenities include air-conditioning, ceiling fans, direct dial telephones, flat-screen satellite televisions, iPod docking stations, minibars, tea and coffee makers, digital safes, and wireless Internet access. Book these beautiful accommodations here. 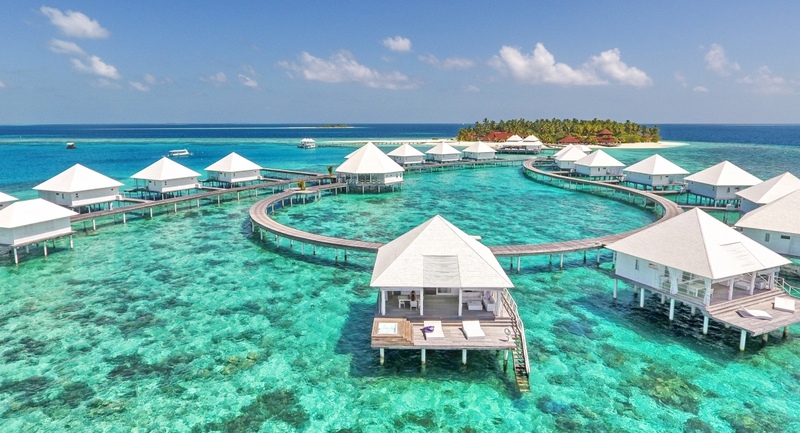 Diamonds Thudufushi features five highly acclaimed restaurants that serve an array of local, regional and globally-inspired cuisine in stunning settings. Located in the south side of the resort right next to the beach with spectacular ocean views, Maakana Restaurant is open for breakfast, lunch, and dinner and serves a range of sumptuous buffets with a mouthwatering selection of choices to satisfy every palate. The international breakfast buffet offers a wide variety of fresh tropical fruits and juices, homemade bread and pastries, European cold cuts and cheeses, and made-to-order eggs cooked by the chef at the cooking station. The lunch buffet offers a wonderful variety of options from pizza to pasta, to salads, and a barbeque grill where the fish catch of the day and a selection of meats are cooked to perfection in front of your eyes. Local dishes are served every day and many other international options offered. The dessert buffet serves fresh fruits, cakes and creams, and homemade gelato. Aqua Over Water Restaurant floats over the azure waters of the lagoon and serves á la carte fusion cuisine that reflects a subtle meeting of modern European and Asian tastes and flavors. Helmed by Indian chef Anand Singh, the menu features a variety of sublime dishes from soups and fresh salads to locally-caught seafood, creamy curries, and decadent desserts. Discover local traditions and savor sumptuous local cuisine under the stars surrounded by the palm trees of the tropical garden at Farivalhu Maldivian Restaurant. Guests are invited to wear the traditional Maldivian sarong and partake in a unique cultural and culinary starlit dining experience which features traditional Maldivian dishes are cooked by Maldivian chefs and served in a spectacular setting. Experience the best of Japanese cuisine with unique live cooking experience in the middle of the Indian Ocean. This open-air restaurant features a specialized chef who cooks a selection of Asian dishes on Teppanyaki grills with freshly caught fish, tender meats and crisp vegetables. Tuck into ocean-fresh seafood, seafood specialties and fresh lobster in a romantic moonlit setting on the beach. 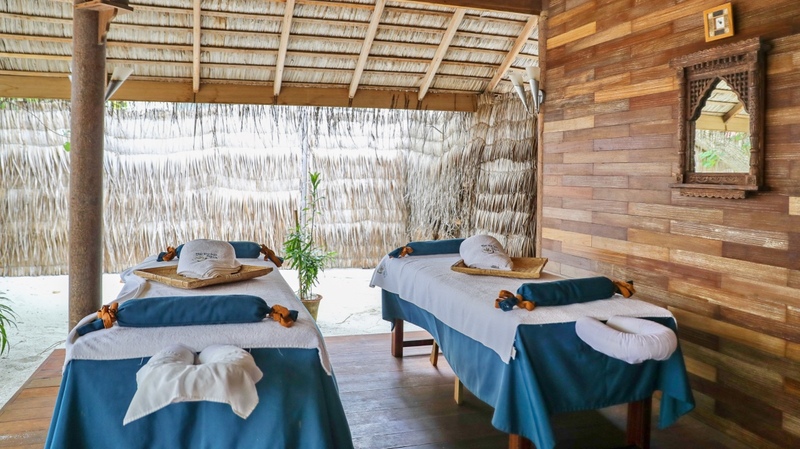 The exclusive Serena Spa is an oasis of peace and tranquility set in a natural environment, ideal for the relaxing, refreshing and rejuvenating mind, body and spirit. Designed to offer an escape from the stresses of daily life through regenerating therapies, the spa offers a range of indulgent massages and pampering treatments based on the Asian traditions and culture of health and well-being and inspired by the rich heritage of Ayurveda. Enjoy pampering treatments at the exclusive Serena Spa by clicking here. 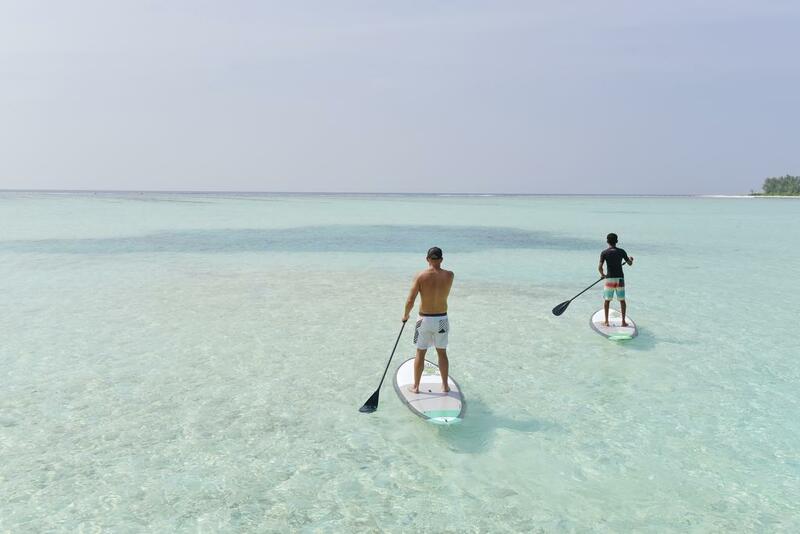 Guests at the luxury Diamonds Thudufushi have a wealth of recreational activities and sports to enjoy from scuba-diving, snorkeling, and swimming with manta rays to Dhoni excursions, kayaking, and big game fishing. Other complimentary outdoor recreational activities include an outdoor infinity swimming pool that seems to merge with the ocean, pedal boats, canoes, kayaks and boats for hire, day and night fishing charters, dolphin watching excursions, catamaran sailing, beach volleyball, and windsurfing. Guests can take a sunset cruise on a traditional dhoni, or head out in search of dolphins, turtles, manta rays and other amazing marine life in a guided wildlife watching trip. The delightfully warm and clear waters surrounding Diamonds Thudufushi are a snorkeler and diver’s dream where swimming through an aquarium of brightly colored fish, turtles, dolphins, manta rays and more is the norm. Learn how to dive at the resort’s 5-Star PADI Dive Centre, which offers tailored programs for all abilities and specialty courses led by the country’s most experienced instructors. Take an unforgettable trip on a traditional dhoni with the resident marine biologist and swim with whale sharks, an experience that will leave you with lasting memories for a lifetime. Diamonds Thudufushi provides the perfect island getaway for intimate weddings, and honeymoon celebrations against a spectacular background of Indian Ocean view with an idyllic romantic setting for romantic weddings with beautiful venues for ceremonial blessings such as a dedicated wedding pavilion or the picture-perfect white sandy beach. 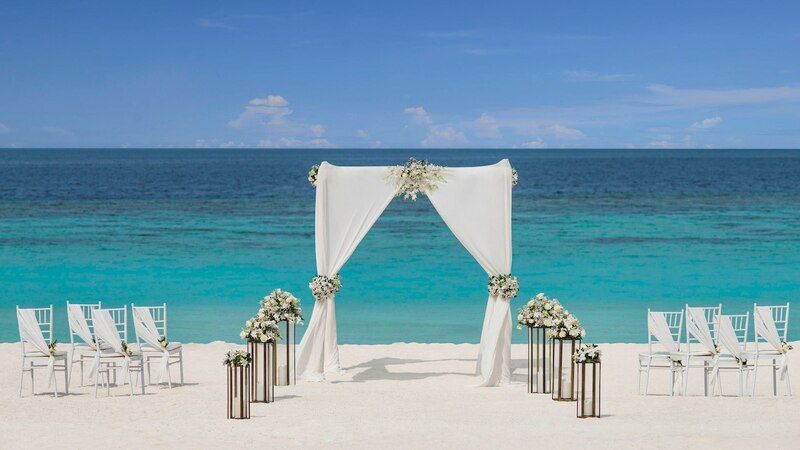 Wedding venues include the resort’s pristine white sandy beach overlooking the sparkling Indian Ocean or on one of the private beaches in front of the villas; beneath the thatched roof of the magnificent wedding pavilion on the beaches of the island, which are adorned with fresh flowers and orchids. Book your unforgettable wedding or honeymoon stay here.